Fixed asset management software is developed with all of your business needs in mind. 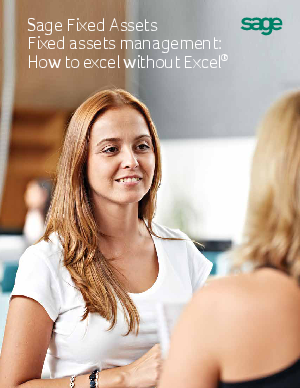 For every weakness you have discovered with spreadsheets, fixed assets management software both resolves the problem and gives you functionality you only dreamed of in the past. Here are ten important benefits of installing fixed assets management software.